You can email our Customer Service team at: [email protected] or give us a call us on 0345 576 7686 from Monday to Friday 9am-5pm. Please note that all calls to Customer Services will be charged at the local rate (BT users only, other network charges may vary). Inbound and outbound calls may be recorded for quality monitoring and training purposes. 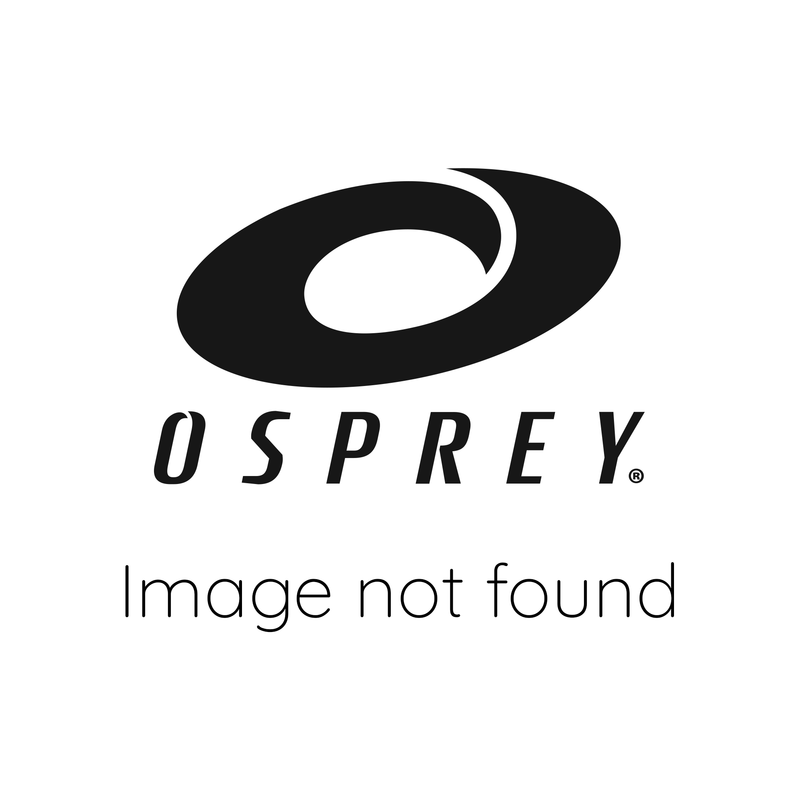 Please note that Osprey Action Sports uses Magento to process the purchases of all of the products on this website. Please see Magento’s terms and conditions for all policies on orders, payments, deliveries and returns. 1.4 When you use certain Osprey Action Sports services please read the additional information provided with regards to such services as this information will provide you with full details on how to use such services. 2.1 The online store accessed through this Site is operated by Magento, and orders placed through the store are fulfilled by local retailers or a back-up fulfiller who contract with Magento. 2.2 By ordering products through the online store, you understand and agree that you are not purchasing such products from Osprey Action Sports and that Osprey Action Sports is not responsible or liable in any manner for such purchases or your business dealings with Magento or the retailer fulfilling your order. 2.3 Any purchases you make through the store are governed by Magento's terms, conditions and policies, which you can access from their website. Such terms, conditions, and policies, and any obligations or representations associated with such purchases, are solely between you and Magento or the retailer fulfilling your order. We do not file details of your order for you to subsequently access directly on this website; therefore please print out these terms and conditions and the order acknowledgement, and confirmation for your own records. For more information please visit the Magento policy pages. 4.2 Subject to Section 8.1 above, Osprey Action Sports will use reasonable endeavours to verify the accuracy of any information on the site but makes no representation or warranty of any kind express or implied statutory or otherwise regarding the contents or availability of the site or that it will be timely or error-free, that defects will be corrected, or that the site or the server that makes it available are free of viruses or bugs or represents the full functionality, accuracy, reliability of the website Osprey Action Sports will not be responsible or liable to you for any loss of content or material uploaded or transmitted through the website and Osprey Action Sports accepts no liability of any kind for any loss or damage from action taken or taken in reliance on material or information contained on the site. 4.6 Not withstanding the above, subject to Section 8.1 Osprey Action Sports aggregate liability (whether in contract, tort or otherwise) for loss or damage shall in any event be limited to a sum equal to the amount paid or payable by you for the product(s) in respect of one incident or series of incidents attributable to the same clause. 5.3 Osprey Action Sports shall be under no liability for any delay or failure to deliver products or otherwise perform any obligation as specified in these terms and conditions if the same is wholly or partly caused whether directly or indirectly by circumstances beyond its reasonable control. 5.5 You may not permit, create unauthorized framing of, or deep linking to, Osprey Action Sports, or the creation of derivative works thereof from any other website under your management or control. 5.6 You may not assign or sub-contract any of your rights or obligations under these terms and conditions or any related order for products to any third party unless agreed upon in writing by Osprey Action Sports. 5.7 Osprey Action Sports reserves the right to transfer, assign, novate or sub-contract the benefit of the whole or part of any of its rights or obligations under these terms and conditions or any related contract to any third party. 6.0 No delay or failure by Osprey Action Sports to exercise any powers, rights or remedies under these terms and conditions will operate as a waiver of them nor will any single or partial exercise of any such powers, rights or remedies preclude any other or further exercise of them. Any waiver to be effective must be in writing and signed by an authorised representative of Osprey Action Sports..
7.0 These terms and conditions including the documents or other sources referred to in these terms and conditions supersede all prior representations understandings and agreements between you and Osprey Action Sports relating to the use of this website (including the order of products) and sets forth the entire agreement and understanding between you and Osprey Action Sports for your use of this website. Osprey Action Sports recommends that you print out a copy of these terms and conditions for future reference. If you have any questions regarding the Osprey Action Sports website, please contact us using the details supplied on this website. Please note that the delivery date on all pre-ordered items is an estimated shipping date only, and may be subject to change. Due to any unforeseen events such as manufacturing delays etc. we cannot guarantee delivery dates for any pre-ordered items. Pre-orders are sold on a first come first served basis. Pre-orders are only charged when the requested items come into stock and the order is accepted. If due to any circumstances your order cannot be fulfilled, we will issue you with a full refund. You have the right to cancel your Pre-order, for more information regarding cancellations refer to Section 8 of the Osprey Action Sports Magento policies pages.